Sicily is the largest Italian island and it is also the largest island in the Mediterranean basin. Sicily is popular with its beautiful beaches, hospitality, cuisine, warm people and fascinating history. It is one of the most famous destinations in Italy and millions of tourists spend their holidays there. 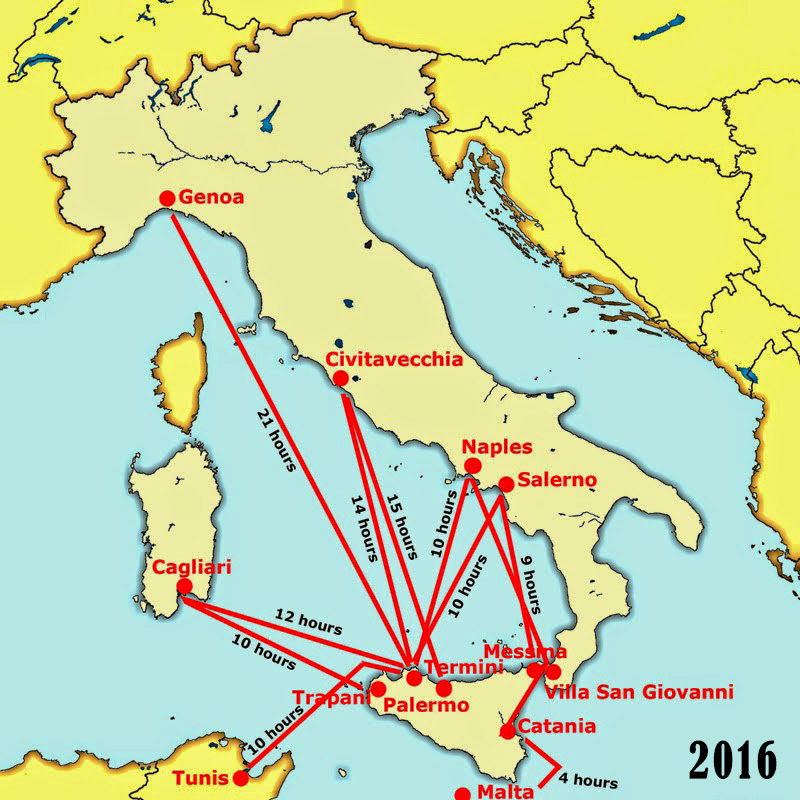 Visit this beautiful Italian island and get into the stunning landscapes and the mixture of coastal vistas and historical sightseeings. 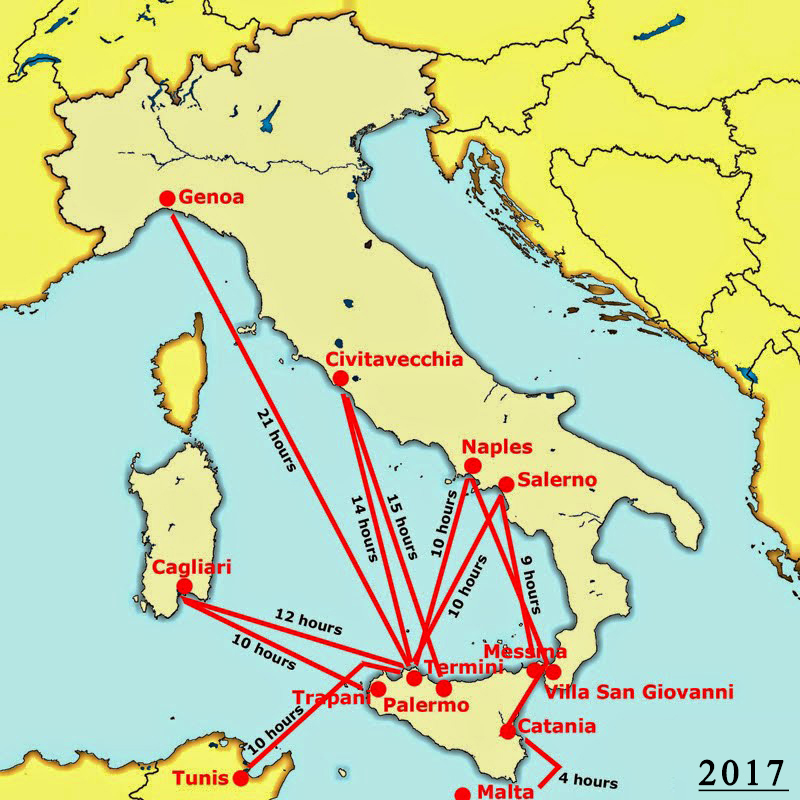 Sicily is connected by 15 ferry routes from Italy, Sardinia, Malta and Tunisia with around 10 crossings operated on a daily basis.